I installed a new Wind Generator on Friday 22 March to replace the previous one that had Failed. This new Wind Generator is more silent and working well, to maintain a "Trickle Charge" on all the Battery Systems. Please note Holmwood is a coded vessell and fully sea worthy, so no time wasters. Contact the website for any further information. We have completed many hours painting the decks and super structure. Holmwood is looking very smart and tidy thanks to the last month of good summer weather. We will continue maintanence and painting in the engine room during the winter months. On return from Weymouth, I discovered the fresh water pump was leaking excessively. We took it off, and refurbished and repaired all moving parts. This work was carried out by Michael Stone, all is now operational and good as new. We went to Weymouth to visit Grahame, Gerry and Woody. We had a great Curry night onboard. 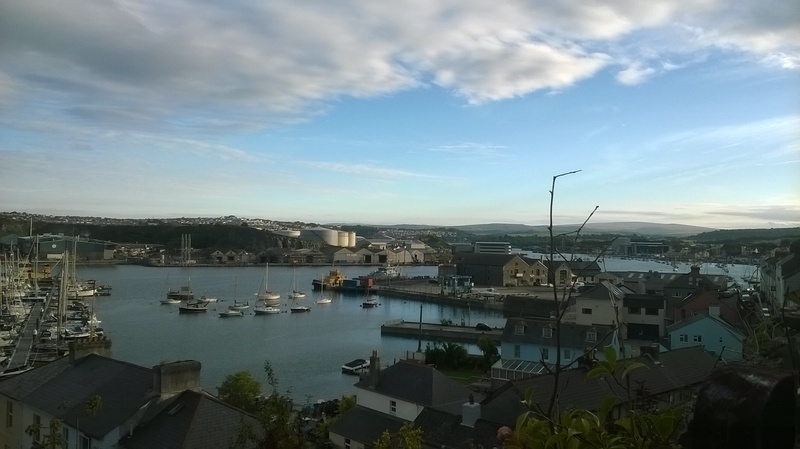 Stayed for a few days then returned to Mount Batten Plymouth. On the 6th April 2018 I discovered water in the dry sump oil tank. I took the engine port side plate off the main engine and discovered water leaking from the outside of No.2 liner. This was a devasting blow and left me "sick" with worry. I contacted Chris Smith to ask if he could come and sort out the problem. I subsequently drained the fresh water from the main engine and also drained all oil from the sump and dry oil tank. Chris and Bob arrived on the 23rd April 2018 and striped the liners and pistons from the engine. The linerswere pitted under the O rings. I completed the task of cleaning and preparing the engine room, Chris and Bob returned on the 20th May 2018 with 4 new liners and all the parts required. Chris refurbished the injectors and cleaned and prepared the pistons. Chris, Bob and myself proceeded to rebuild the main engine, this was completed 10.00am on the 22nd May 2018, we ran the engine for 2 hours. On running the engine the following day, I discovered I could not increase the power. On investigation, I found the Governor, was not operating. 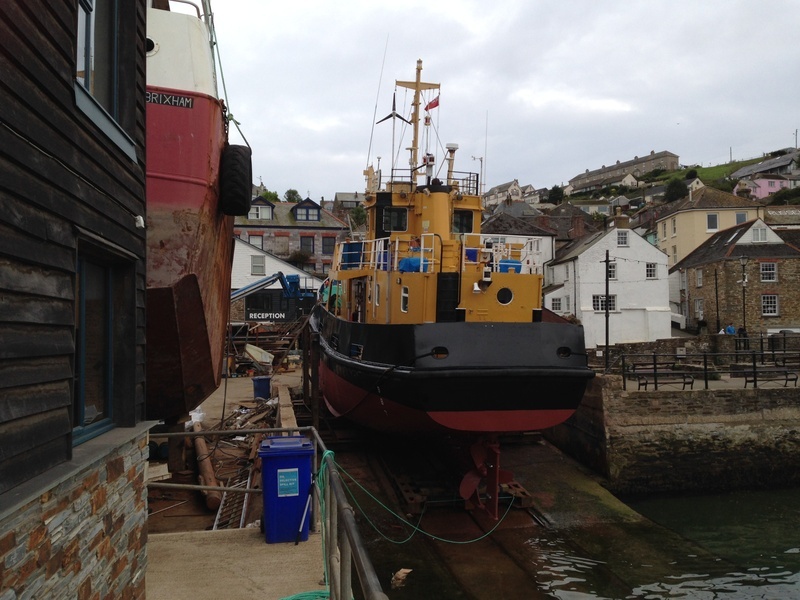 Chris returned on the 30th May 2018, we repaired and serviced the Governor to working condition again. Thankfully Holmwood is now operational again with very grateful thanks to Chris Smith and Bob the bee.